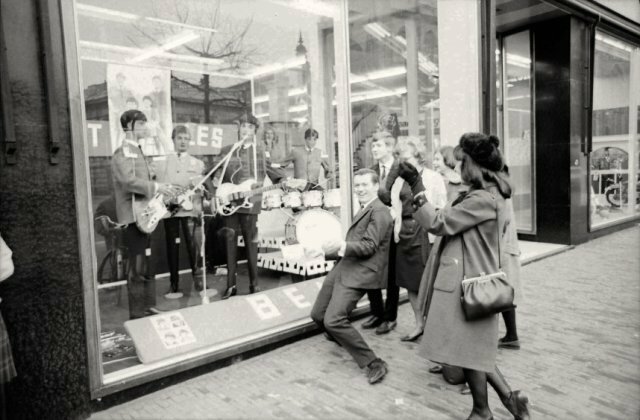 Meet the Beatles for Real: How much are the fake Beatles in the window??? How much are the fake Beatles in the window??? ...the ones with the moptop hair? ?